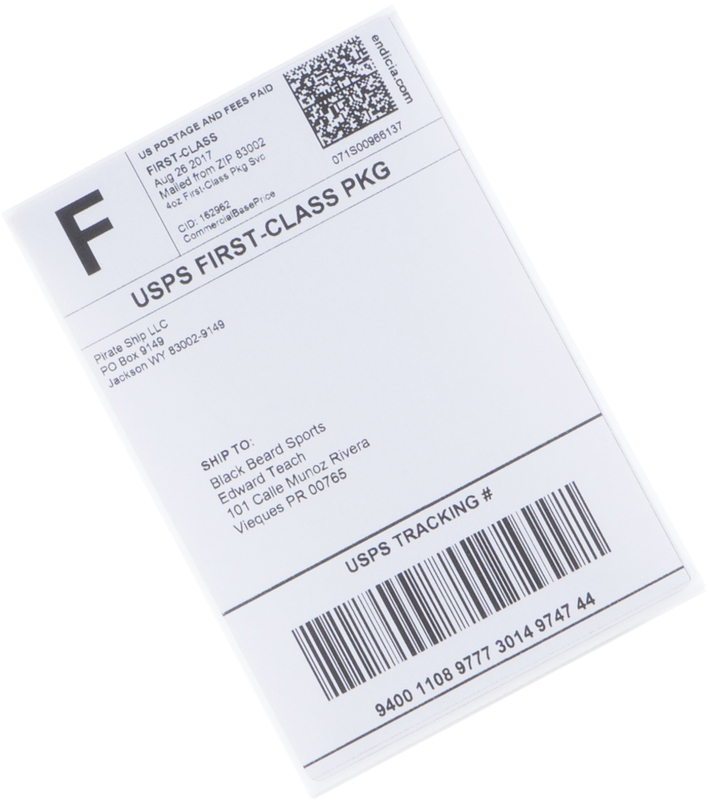 First Class Package is the cheapest way to ship packages that weigh up to 15.9 ounces. 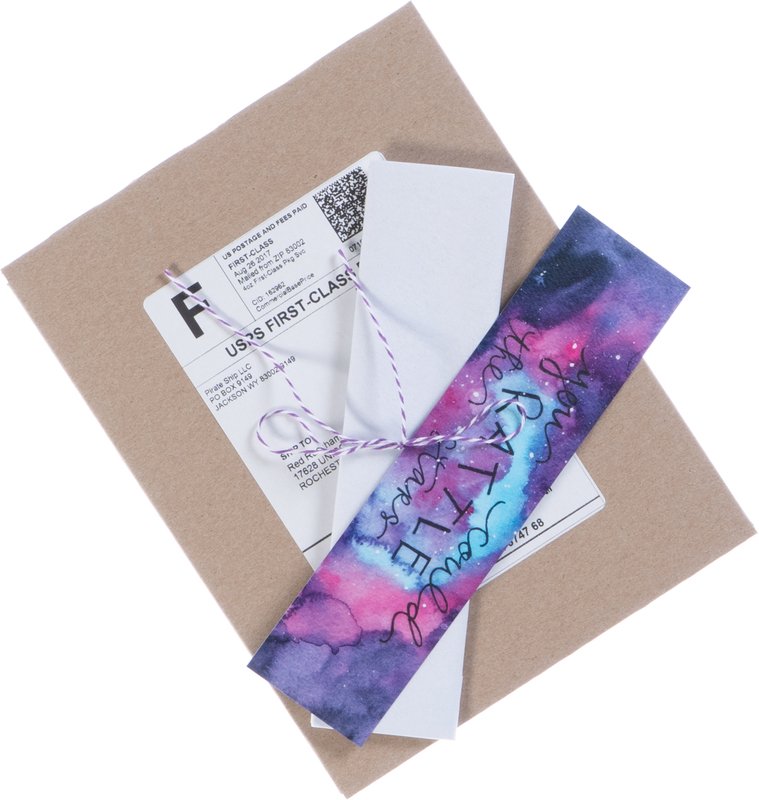 First Class Package is delivered at the same speed as Priority Mail® within 1 to 3 days to anywhere in the USA. 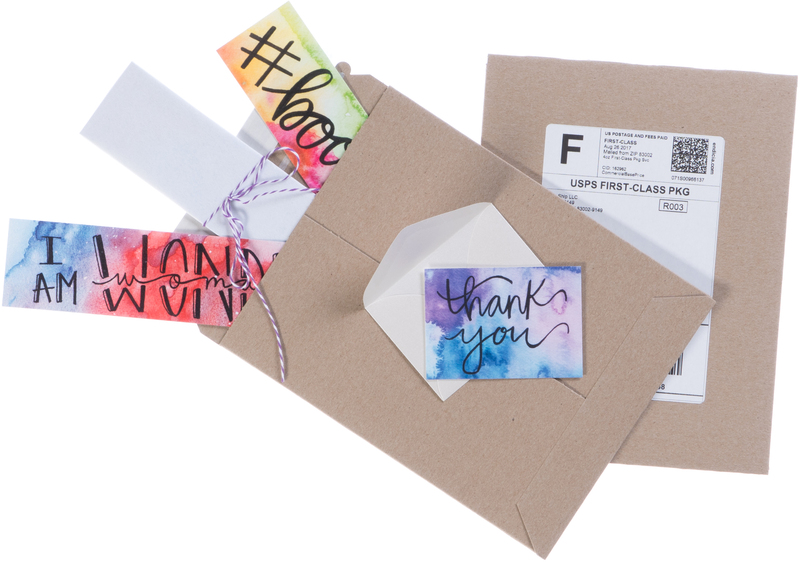 First Class Package includes full door-to-door tracking, with optional email notifications for your recipients. Save up to 28% compared to the retail pricing you'd pay at the Post Office® by using Pirate Ship. 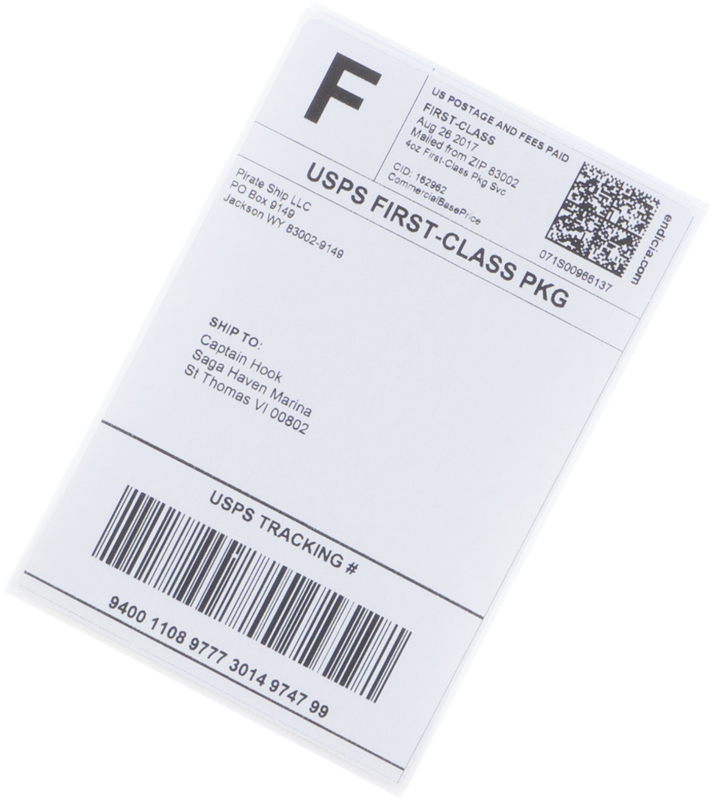 USPS only offers two pricing levels for First Class Package Service: Retail and Commercial. 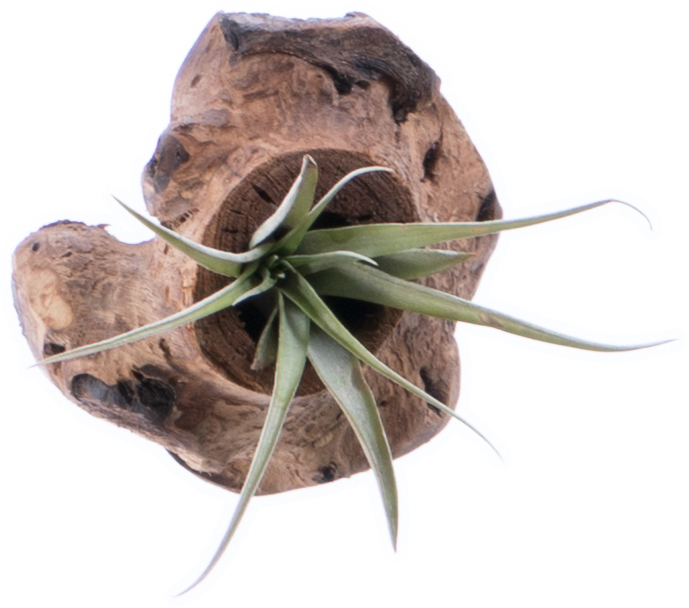 Pirate Ship passes through the deepest discounts available for every USPS service, so for First Class Package Service you’ll receive Commercial Pricing with absolutely no markup, label fees, or monthly costs, which can save you up to 28% off retail prices. 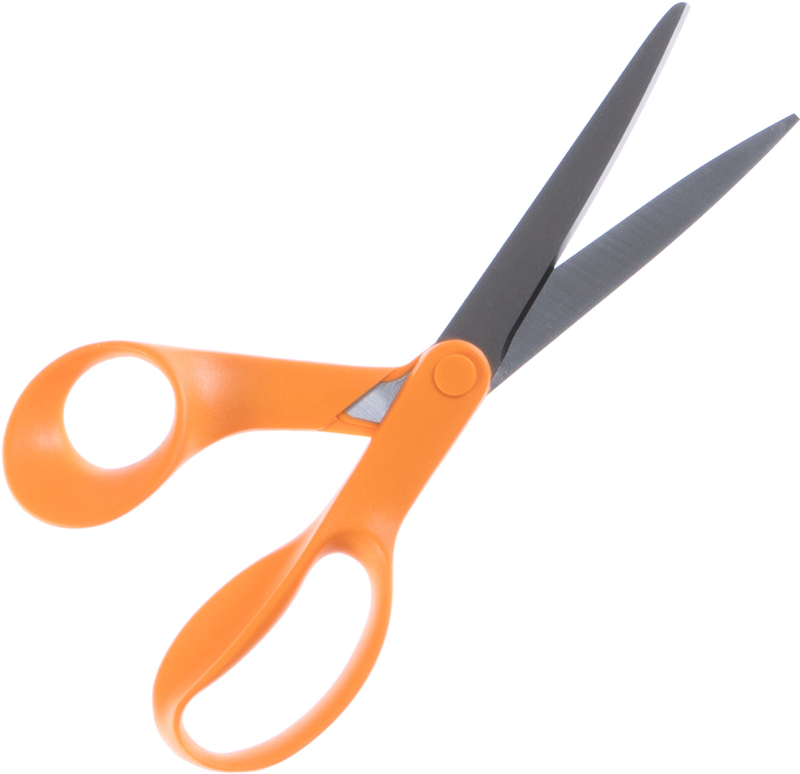 The maximum dimensions for First Class Package are 22" inches long, 18" inches wide, and 15" inches thick. The maximum weight is 15.999 ounces. 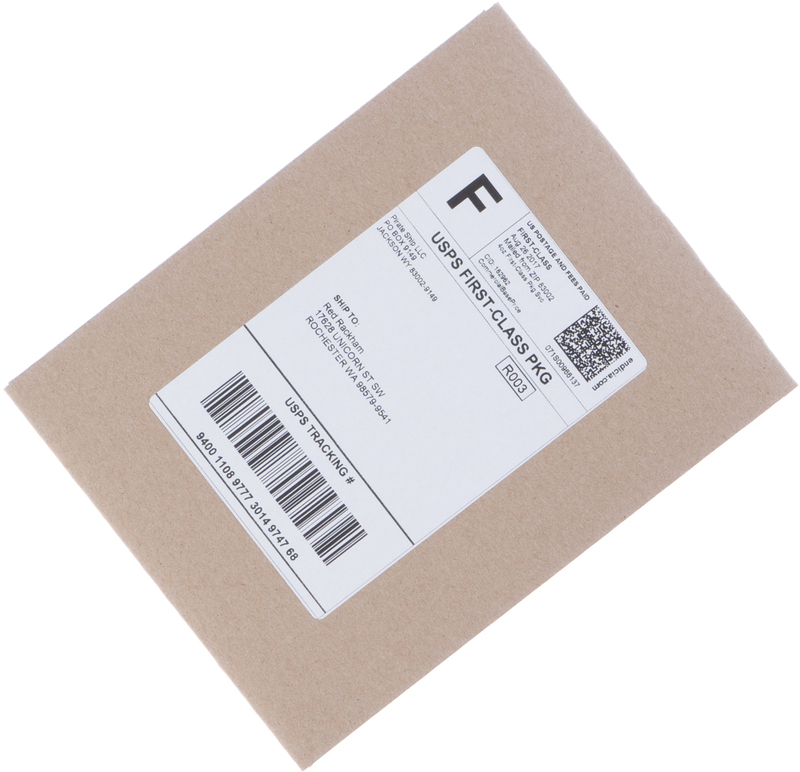 If your package weighs a fraction of an ounce, round up to the next whole ounce (except for weights over 15 ounces but under 16 ounces, in which case you should be exact). 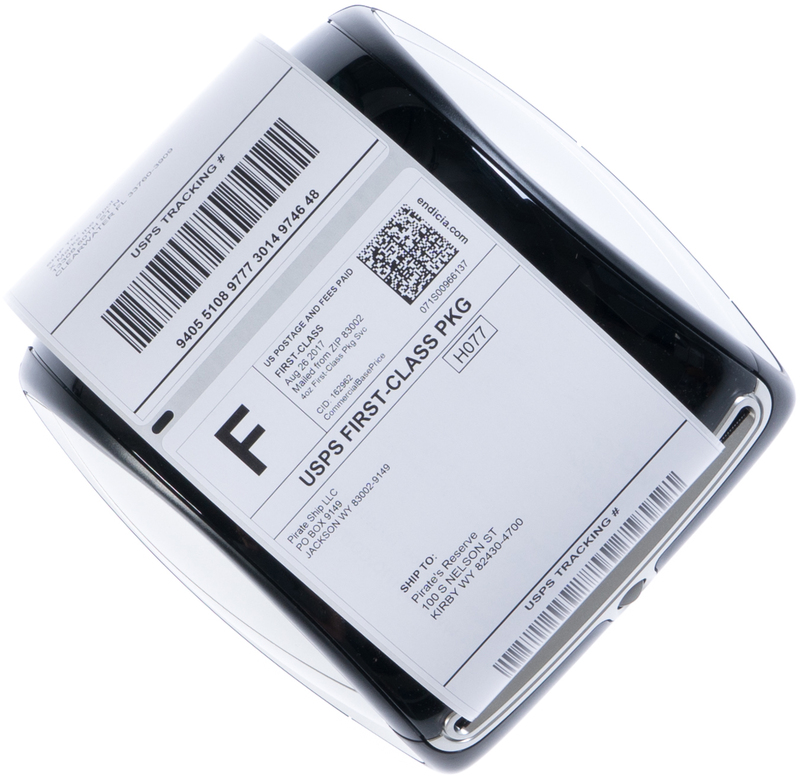 First Class Package can be used to ship to any residential address, commercial address, or PO Box in the United States of America and all of its associated states and territories, including Alaska, Hawaii, Puerto Rico, and the US Virgin Islands. 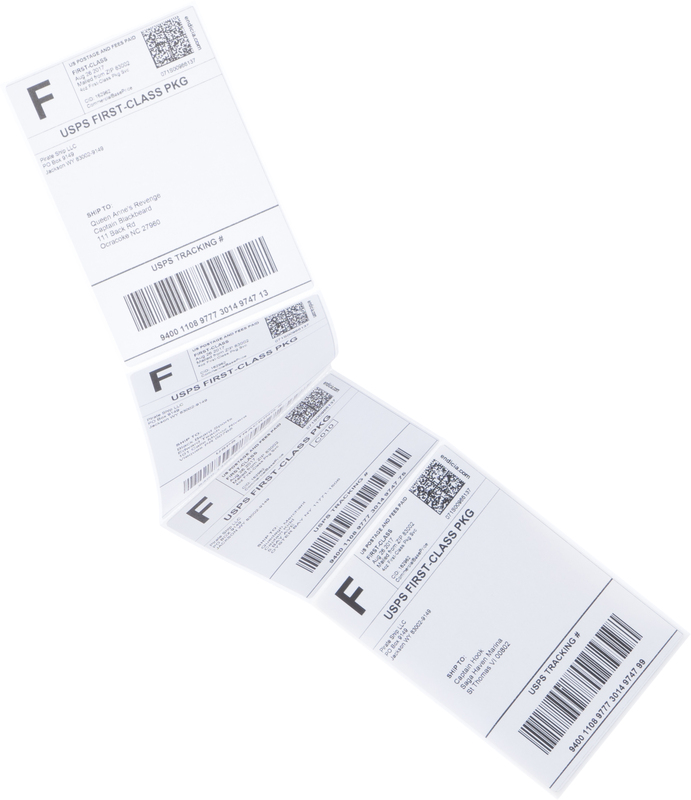 You can also ship to military addresses (such as APO/DPO/FPO) with First Class Package.